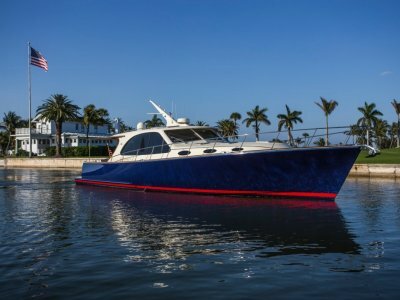 Heralded as the quintessential Palm Beach motor yacht, the PB50 impresses with its sweeping sheer line and sporty, timeless style. 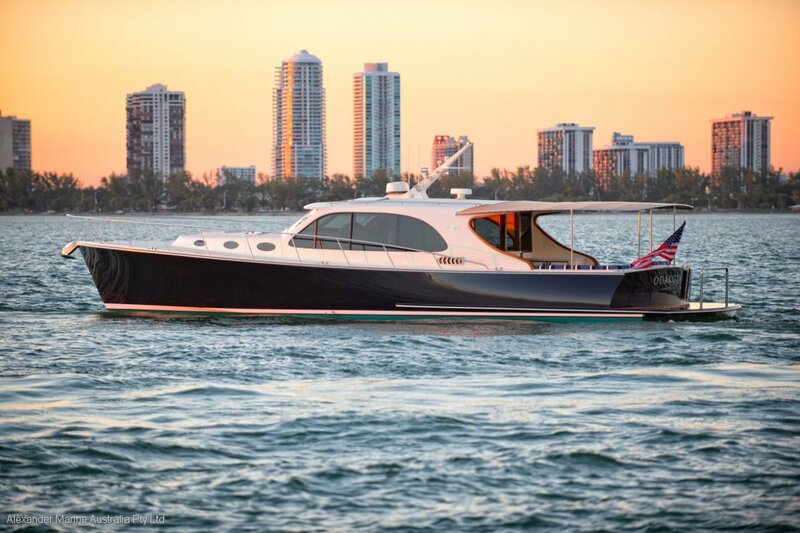 First introduced to the U. S. In 2010 at the Newport International Boat Show, the PB50 earned the title of the Best New Powerboat. Beautiful fit and finish combines with first-class amenities to deliver unparalleled prestige. 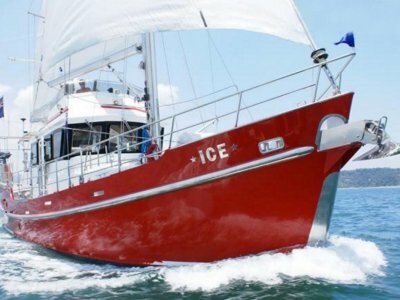 The spacious interior promotes entertaining and socializing, with comfort-minded staterooms offering luxurious solitude. 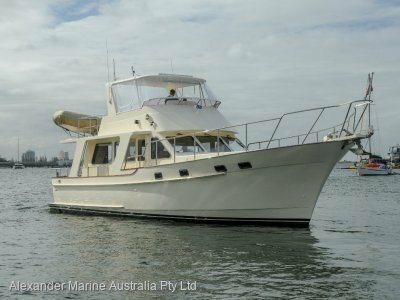 Excellent performance and fuel economy make this yacht highly capable for long-range cruising in any conditions. 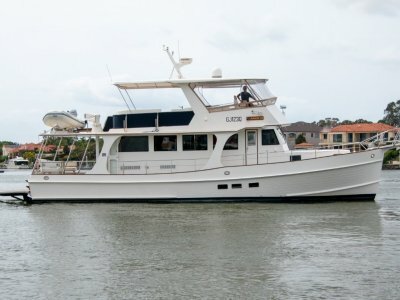 Available as an Express or Flybridge, the Palm Beach 50 offers five basic floor plans, each customizable to your boating lifestyle.